Simon Machinery Sales, Inc. (SMS) specializes in Electrox Marking Lasers systems for laser marking applications. SMS provides all sales and service for Electrox lasers in Minnesota and Western Wisconsin. 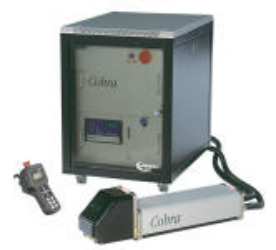 Refurbished diode packs, chillers, etc. 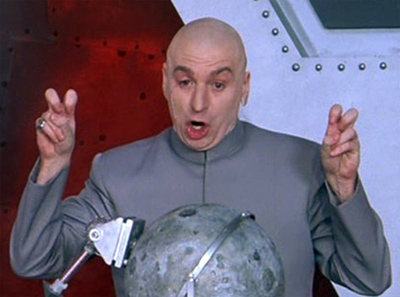 are available for the Cobra series lasers. 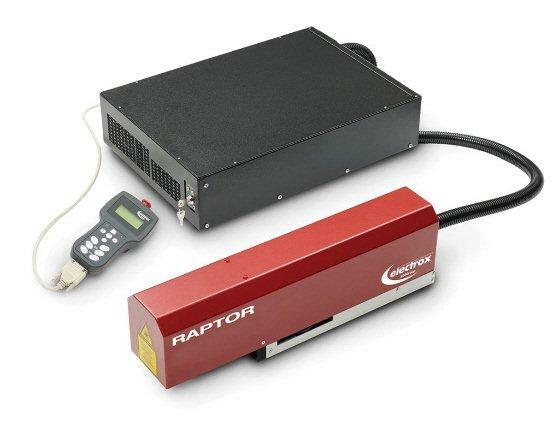 Raptor EFT Technology Lasers are a low cost/low maintenance laser solution for many part marking applications. 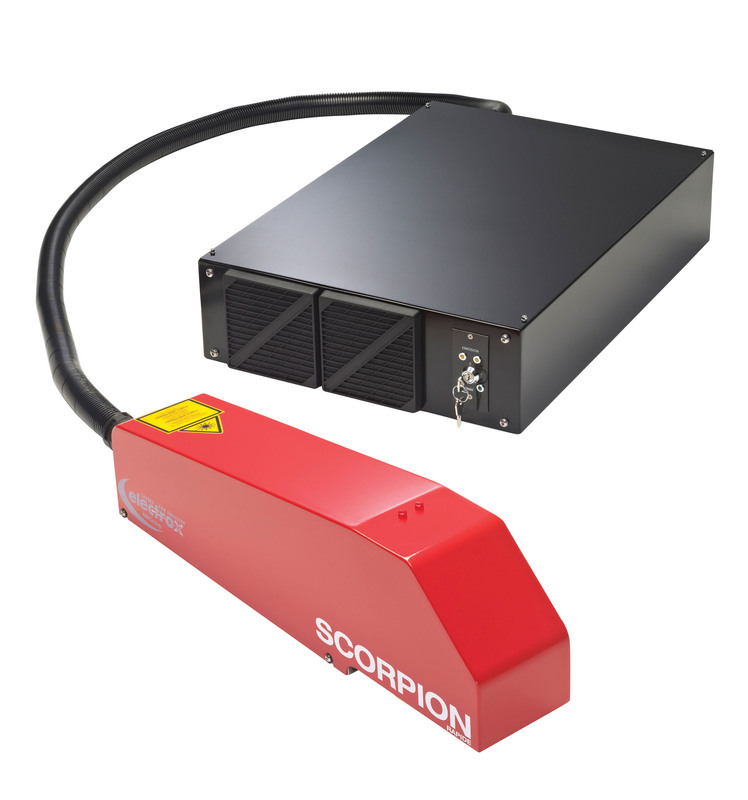 Electrox's Scorpion Rapide series lasers offer many different mode, pulsewidths and power to address most part marking/engraving needs.